Want to wine and dine your sweetheart on Valentine’s Day? 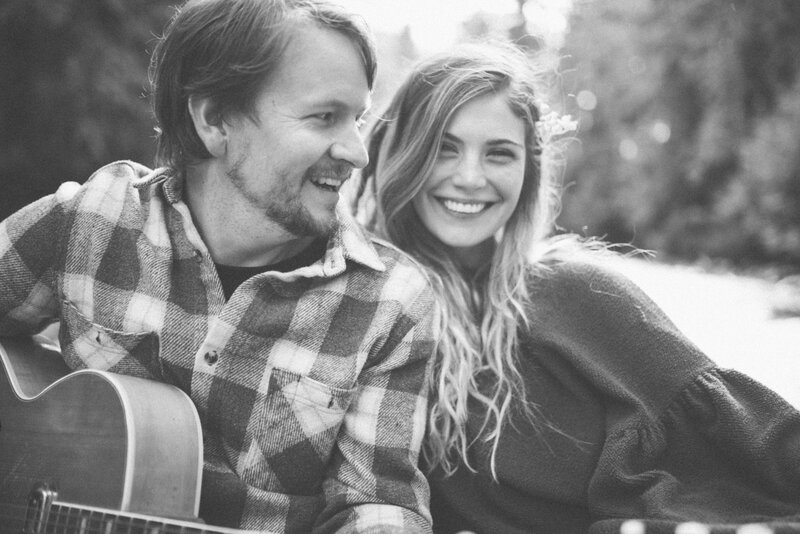 You could win a $400 ultimate dinner date to any restaurant from Daily Hive Vancouver’s Valentine’s Day restaurant recommendations list, on behalf of the euphoric West Coast indie-folk duo Ocie Elliott. Hailing from Victoria, the two met playing music at a festival on the small, wind-swept Salt Spring Island, where their chemistry and love of music fostered an instant romantic connection. The singing couple wants to share the love in celebration of their debut album “We Fall In,” which comes out February 8. 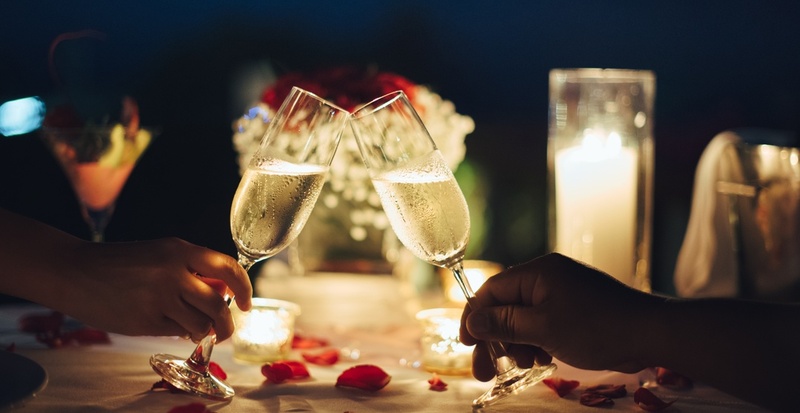 Win a $400 gift card to any of #Vancouver’s romantic restaurants thanks to @ocieelliottmuse via @DailyHiveVan https://bit.ly/2TJHKvi RT to enter! Contest entries will be accepted from the time and date of publishing until 11:59 pm on February 11, 2019. One winner will be chosen at random and contacted through the platform they used to enter.